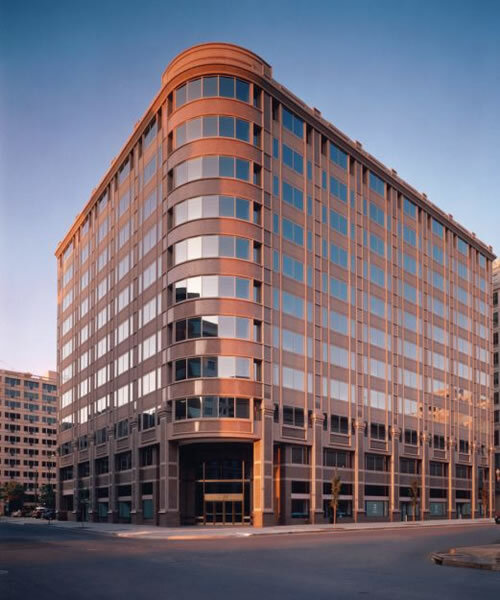 The Downtown Ophthalmology Center is conveniently located in the McGraw-Hill Building at 1200 G Street NW, in the heart of bustling downtown Washington. It is directly above the Metro Center subway stop, where the Red, Orange, and Blue lines converge and just a short walk from the Gallery Place stop where the Red, Green and Yellow lines meet. There is metered street parking and many parking garages are nearby. At our Metro Center location, we are the only private ophthalmology practice in the downtown area between the White House and the Capitol, yet conveniently accessible to patients from other parts of Washington DC as well as the Maryland and Virginia suburbs. Our practice provides comprehensive ophthalmological care — ranging from contact lenses and glasses vision correction to the diagnosis and treatment of emergent and chronic eye disorders — to people of all ages. We strive, when indicated, to schedule patients without delay, to take the time required for both diagnosis and treatment, and to educate patients about their eye conditions, stressing prevention and helping them to maintain good eye health and vision in the context of their overall health status. Dr. Greer received his Bachelor’s degree from Princeton University and his Medical degree from Columbia University in New York. 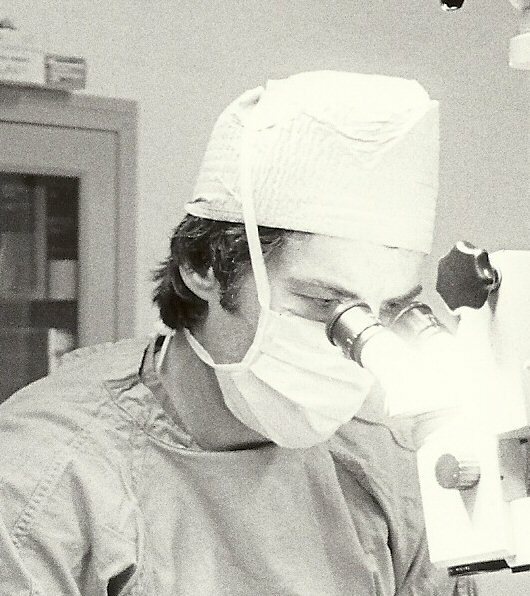 After interning at the Roosevelt Hospital in NYC and serving two years in the U.S. Navy as a Ship’s Doctor/General Medical Officer, he received his training in ophthalmology at the Edward Harkness Eye Institute, also at Columbia. He opened his ophthalmology practice in Washington DC in 1975. Since then, in addition to general ophthalmology, his areas of interest have included eye emergencies, contact lenses, dry eyes, glaucoma, cataract, use of lasers in ophthalmology, nutritional deficiencies (e.g., magnesium, Omega-3 PUFA), and the pros/cons of LASIK. Off hours, Dr. Greer enjoys his family, tennis, music (violin) and writing.